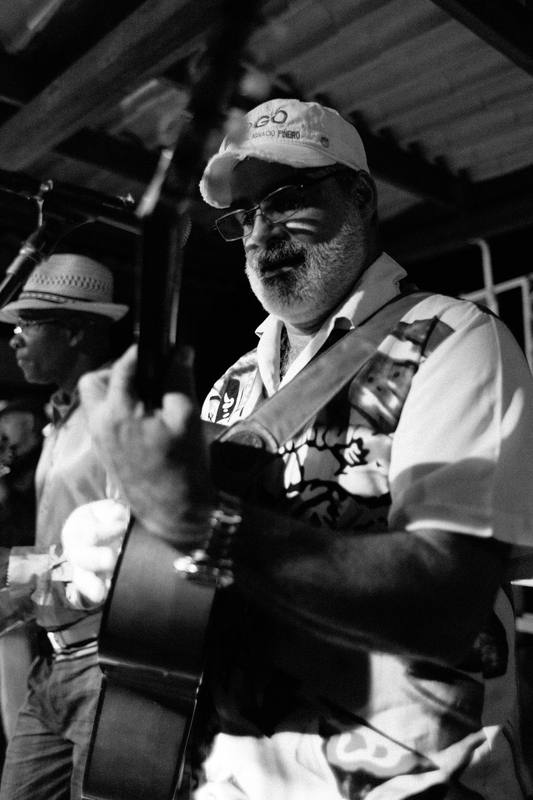 The explosion of the Buena Vista Social Club has meant that almost every restaurant and hotel in Havana Vieja has a band that will play traditional Cuban son. There is a variety in quality, but fortunately, or perhaps unfortunately, the playlist is almost always the same. Several venues also hold regular nightly concerts by members or associates of the Buena Vista Social Club - these concerts, while generally good cost between 20 CUC or 50 CUC (including dinner), and all of those attending are tourists - the ambience is terrible. The majority of guests stare at the performers with looks of bewilderment, and only come alive when they hear the infamous 'Chan Chan'. Something about hearing this song live and being in Havana has become the iconic Cuban tourist experience. I get it, but folks, there is so much more! I attended one of these concerts at the Hotel Nacional in early 2013 and although I enjoyed it, particularly the songs sung by Omara Portuondo, the fiery yet elegant señora from the film, I propose another option, in fact two. The groups I suggest below are Grammy nominated and award -winning groups, that have been around for almost a century, and cost 5 CUC to see. Hard to believe, no? They were the first to put the word salsa into a song of son - with Echalé Salcita in the 1930s. Although membership has changed, they have been around since 1927. One of the members El Raspa (pictured below) is my friend Emmanuel’s neighbour (of course he is), and he dropped by the house one morning while we made brunch at Emmanuel’s house in the barrio of Vivora. 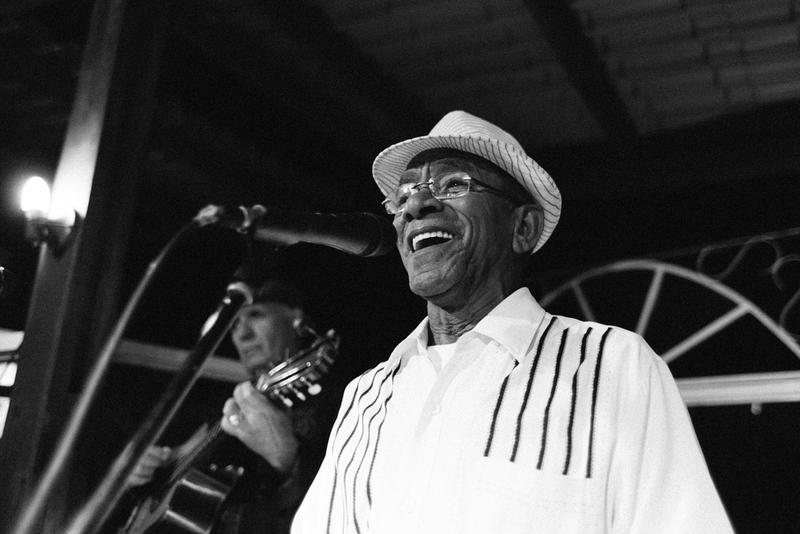 Another famous Habanero group that was founded in 1920 is el Septeto Habanero. Again while the membership has changed, the songs and their contagious energy has not. They play weekly at the Patio del Egrem in Centro Havana, one of my favourite spots for live music. I love how put together they are, each member equipped with a matching hat, suit and tie. Apologies that I don't have more photos or video - I was too busy dancing!! If you have the time, please check-out one of the shows. These Septetos are legends - you won't regret it! 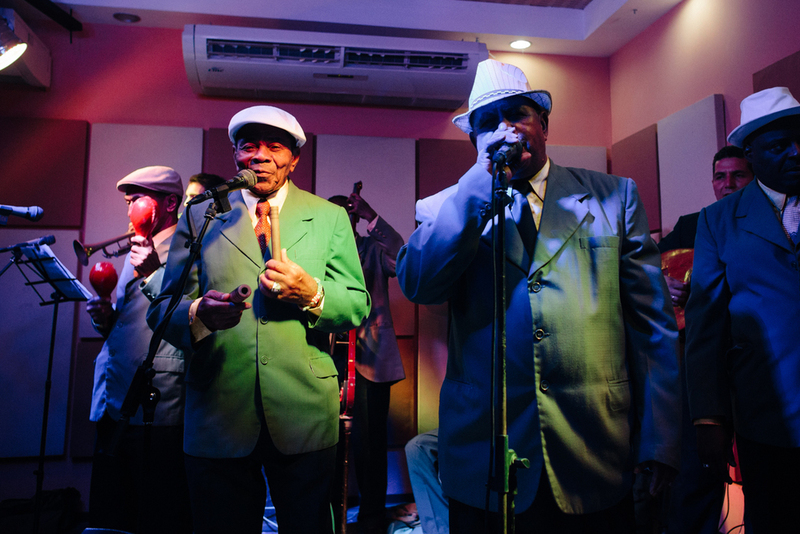 Septeto Nacional Ignacio de Piñeiro plays at Hotel Lincoln in Centro Havana every Friday from 9 PM - 1 AM when they are not touring. Entrance is 5 CUC including one Mojito.